Retro glasses have been in existence for quite a long time. The term retro alludes to the style of a frame as opposed to the shape of a frame. At Amycoz, we have in stock the best collection of retro glasses frames to suit your exact style. Inspired by New York trends in the 1920s, our glasses come in assortments of styles to suit everyone. Eyewear style and affordability in one place, retro glasses are certainly a timeless spectacle. We offer the very best in vintage and retro style fashion glasses from the 1950s and 1960s, funky frames from the 1970s as well as bold, stout, radiantly finished over the top frames from the 1980's. Our most recent collection is for the most part described by novel vintage, retro, hipster, and nerd styles. You can pick from a wide selection of round retro glasses, retro cat eye glasses, retro prescription glasses, retro nerd glasses, vintage cat eye glasses, vintage round glasses, and vintage clear glasses. Retro eyeglasses are the sort of glasses with a feeling of time in design. They are a la mode, fulfilling all ages' including the hipster generation today. These remarkable glasses have been in fashion over the decades and they give a confirmation of value and effectiveness. Retro eyeglasses are accessible for all including men, women and unisex. Also, these collections come in all classes for kids, men, sunglasses, unisex and ladies. They likewise come in different colors including purple, black, brown, blue, opal grey, and so on. 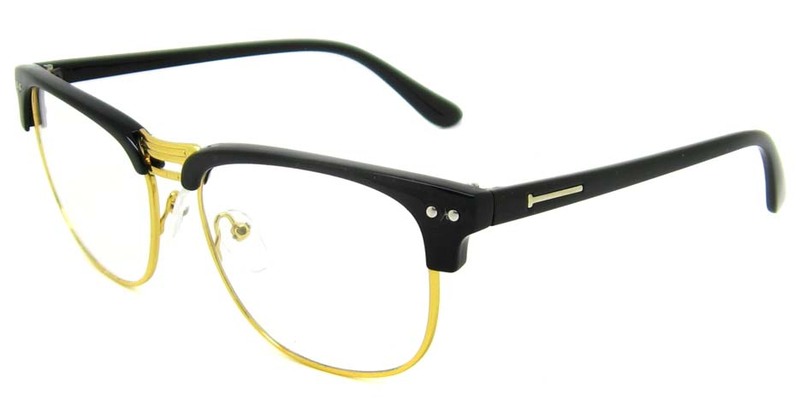 These retro eyeglasses frames have metal and plastic material depending on your desired taste. Retro glasses are enormously assuming control over the world of fashion, providing top class and affordable eyeglasses and frames to every dear client meriting a bona fide taste. The future is retro – this classic style never gets obsolete and you'll be passing up a major opportunity if you don't get on board the fast-moving train of retro glasses lovers. Check out notable retro style glasses like our consummately round 60s-style frames made popular by personalities such as Gandhi and John Lennon no less, or our Wayfarer-style glasses, as adorned by such illuminating presences as Audrey Hepburn, The Blues Brothers, and Buddy Holly. These prescription lenses and frames are explicit wonders, coupled with their functionalities and utter feel great factor, it's no riddle why they've consistently remained in style as the decades progressed. Designs normally found in retro vintage style eyewear incorporate thick rims and twofold bridges. Wayfarers and cat eyes are regular frame shapes related to this old-school style. Some frame shapes like, for example, the ClubMaster style were made by Ray-Ban in the 1950s. The ClubMaster is described by bold, plastic coverings that cover the best 50% of the lenses so as to copy the wearer's natural browline. The ClubMaster Eyeglasses and Sunglasses style is retro. They are known for being a piece of the latest "hipster style", which has brought back more seasoned rock and roll fashion pieces from the 60s. Another retro style of frames is the cat eye. The retro cat-eye glasses style is known for its particular frame front shapes. Every lens goes to an articulated point at the sanctuary endpoints and mirrors winged eyeliner. 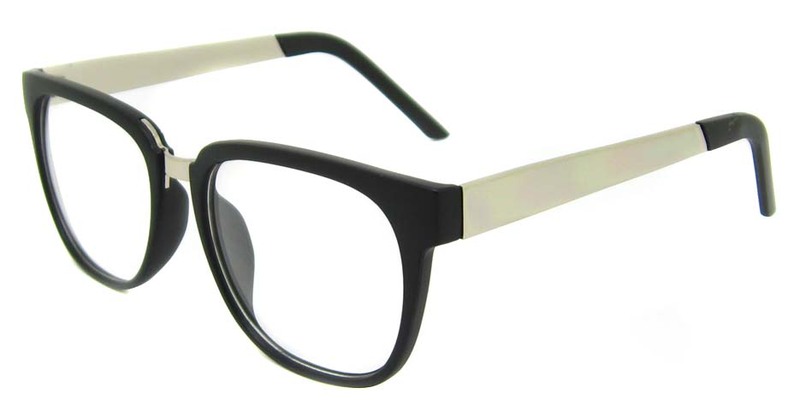 It manifests a feminine style as prevalent in the 1950s and has as of late made a rebound in numerous mainstream ladies' frames available today. They were considered in the 1950s to supplement a lady's facial highlights and could be seen on numerous celebrated, female celebrities. In conclusion, vintage glasses, when alluding to attire, portrays a more seasoned bit of clothing from, let’s suppose the 1960s that is being worn today. With regards to eyewear, vintage eyewear portrays a style of eyewear that is made to look more established, yet actually, was not made in the 1960s. An awesome example of retro vintage eyewear is the Aviator. Made in the 1930s, it is as yet conceivable to discover genuine, vintage Aviators glasses that were made back in the 1930s, or you could purchase Aviators that were made today but designed like those from the 1930s and allude to them as vintage also. Here at Amycoz, we offer a platform that enables clients to collaborate broadly with the perfect merchants of these retro-style trendy glasses. Here you can put in a request of your most loved retro glasses with an assurance of quality and avant-garde collections and in addition any updates of your preferred result. You are guaranteed of securing your pair of retro glasses and retro glass frames according to your preferences. So don’t hesitate any longer, revitalize your life today with a choice of retro eyeglasses and frames from Amycoz at costs you won't discover anyplace else. Truth be told, for every one of the individuals who adore retro eyeglass frames, Amycoz.com presents an unfathomable scope of collection for you to choose from. With our secure platform, you can get the most recent styles of retro eyeglass frames at low and affordable prices. Also, all purchases are 100% satisfaction guaranteed.